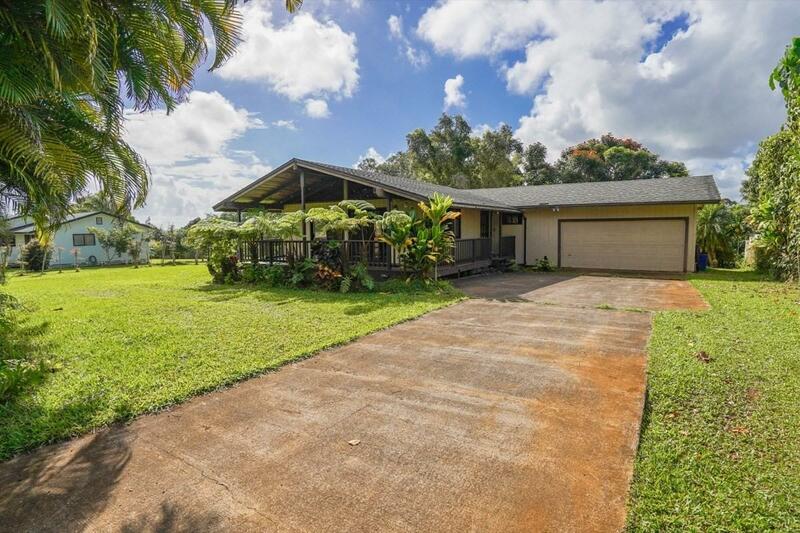 Great location on spacious lot in Wailua Homesteads. 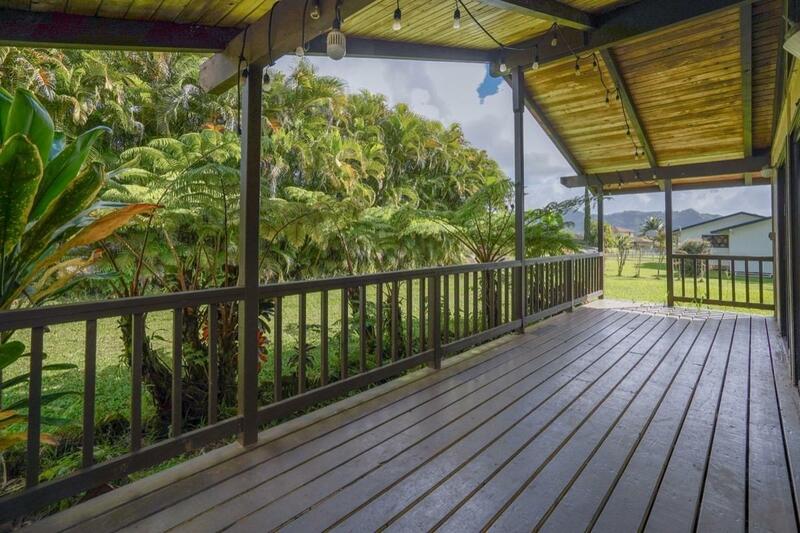 Rare opportunity to own a house with guest house in Wailua Homesteads. 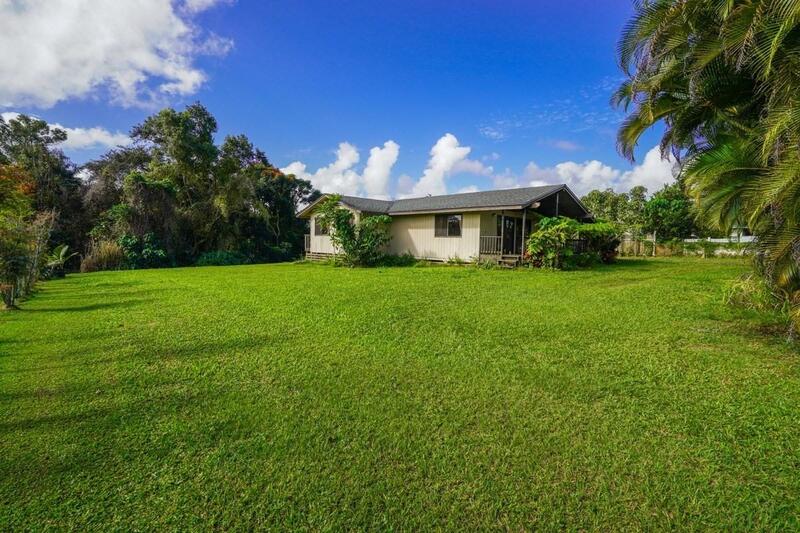 Main house is a 3 bedroom 2 bath home with open beam ceilings and open floor plan. The roof was re-done about 10 years ago. Guest house in back is accessed by its own walking path. Tenant occupied. Drive by only. 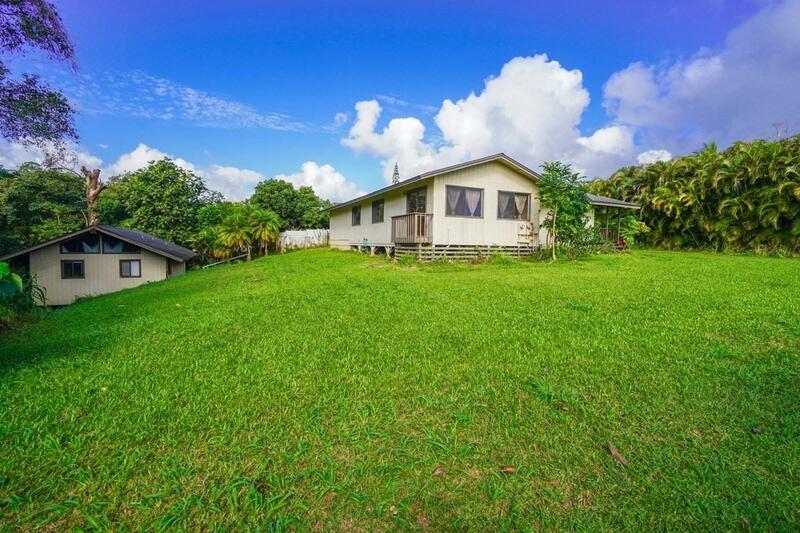 48 hours notice for showings required. Please do not disturb tenants.